What is it about a low ceiling, some open brick work and a dimly lit room that create the perfect atmosphere for drinking? It seems that boozing in broad daylight is far too socially accepted. Sometimes, we want to misbehave a little – add a bit of naughtiness to the tipple, as if nodding back to the prohibited age of alcohol. 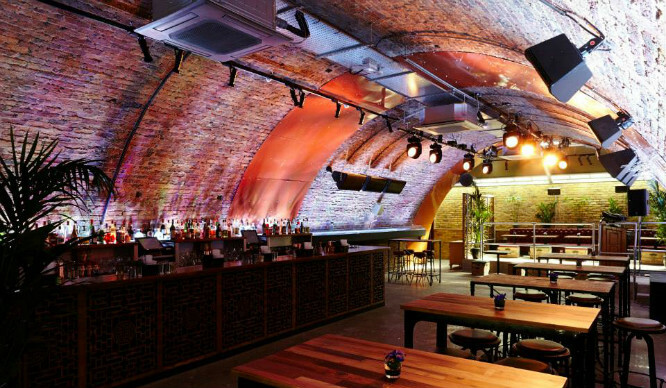 London’s arches and vaults, naturally, seems like a good place to start. There’s more beneath the crust than meets the eye – you’ll realise this once you visit this little pie stop on the edge of Putney High Street. 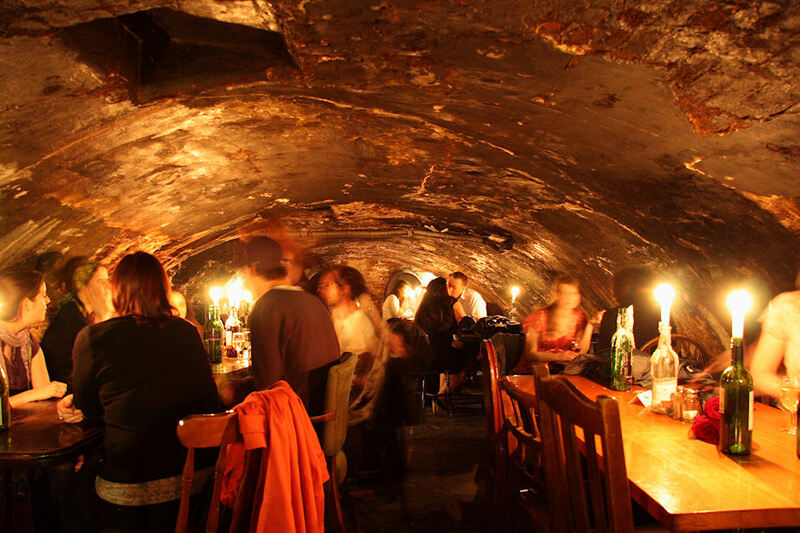 Beneath the road-level homely restaurant, which serves up heartwarming and generously filled pies, there’s a tunnel leading to a vault beneath the arches by the Thames. 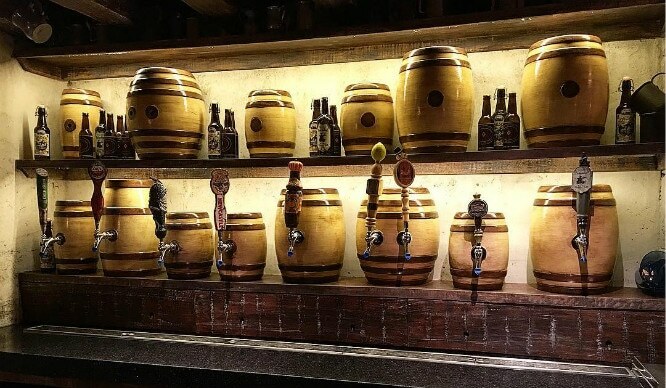 This bar and underground space is frequently home to live music. You can see what’s happening this month here. Established in 1890, Gordon’s is the oldest wine bar in London and, safe to say, it’s a not-so-hidden gem (it gets pretty bloody busy). They don’t take bookings after 4.30pm and even then it must be for a minimum of 8 people, which isn’t ideal if you’re after a romantic setting for two. The first-come first-served basis, so expect to queue (*sigh*) if you want to get a glimpse of the intimate candlelit coves. Beneath the railway arches just off Clapham High Street, this Chinese themed restaurant-come-nightclub is bringing you other combinations you never knew existed (and you never thought you’d want). With colour-changing lights, the evil fictional Dr Fu Manchu himself canvassed on the walls and the smell of dim sum bouncing off the arches, it’s hard to believe you’re still in Clapham. The cocktails are pretty special – don’t be surprised if you find yourself sipping out of Fu Manchu’s head (a clay replica). It actually tastes rather spectacular… Making a night of it? You can also get Prosecco for 4 people for only £15 on Fever. 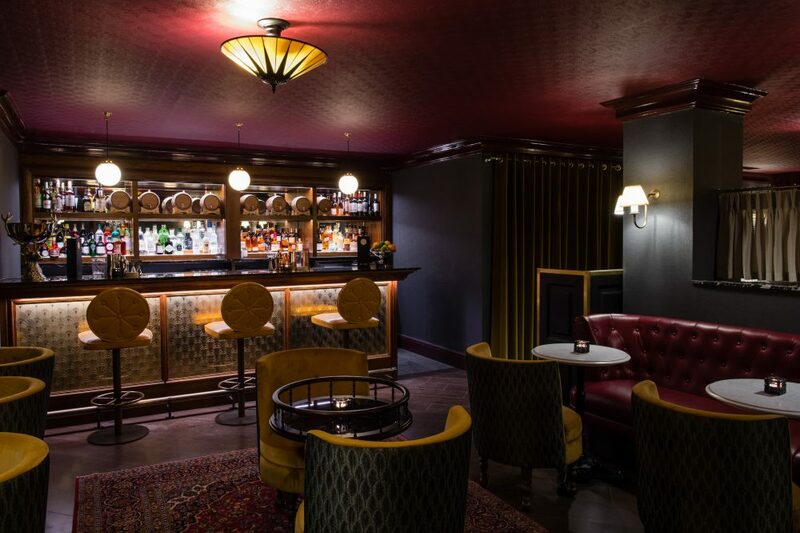 After being refurbished this year, this three-storey pub is tucked down a cobbled side street just south of Trafalgar Square. The building was originally built as an Irish bank in 1694. 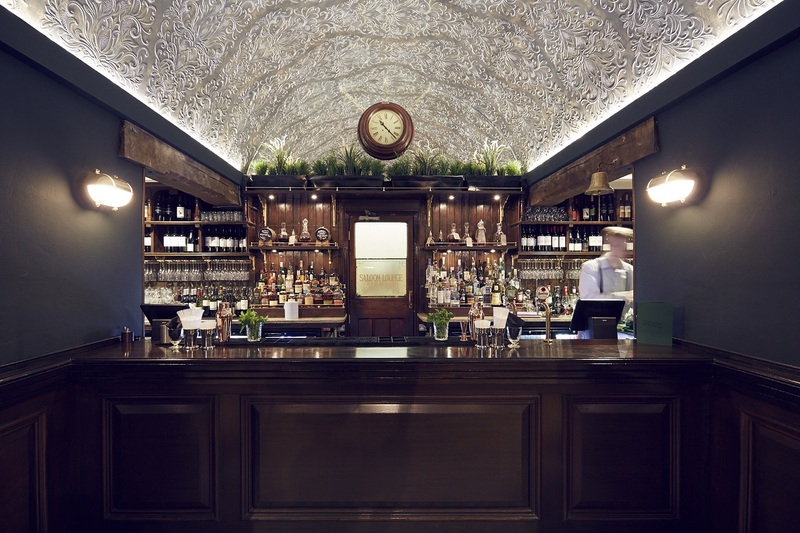 What were once the former bank vaults now make up the basement cocktail bar, which has since been fitted with a beautifully arched and embossed pewter ceiling. The food and drink is pretty classic – what you’d expect of a nice pub. 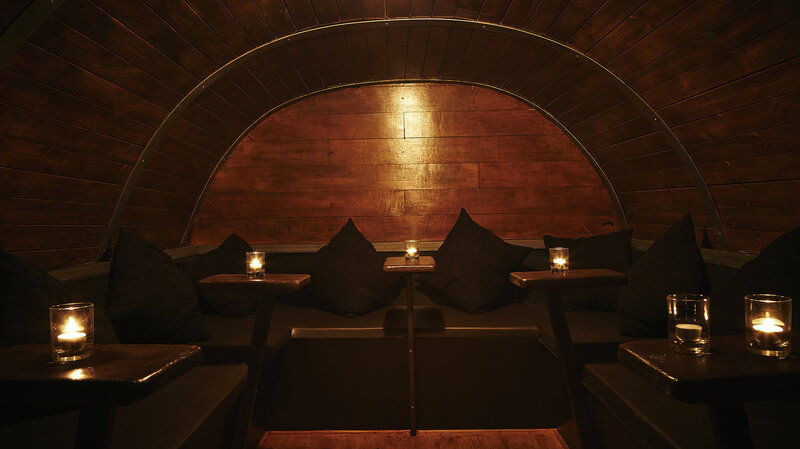 Behind the fake bookcase within the Soho-based whisky shop, Milroy’s, hides its candlelit cellar bar, The Vault. Naturally, it’s cocktail menu has a strong emphasis on whisky-based recipes, however, they do use other spirits. The bar is open from Tuesday to Saturday. If you choose to make a visit, you may even be lucky enough to meet Chester the Dog, who also features frequently on their Instagram.